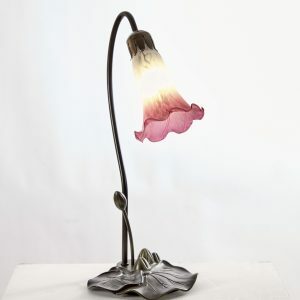 This traditional paper lantern is made from paper with a wire frame. Utilising a wire expander, it fits on to your existing pendant ceiling fitting, so is easy to install, does not require wiring and uses your existing bulb – either low energy, LED or standard bulbs are suitable. 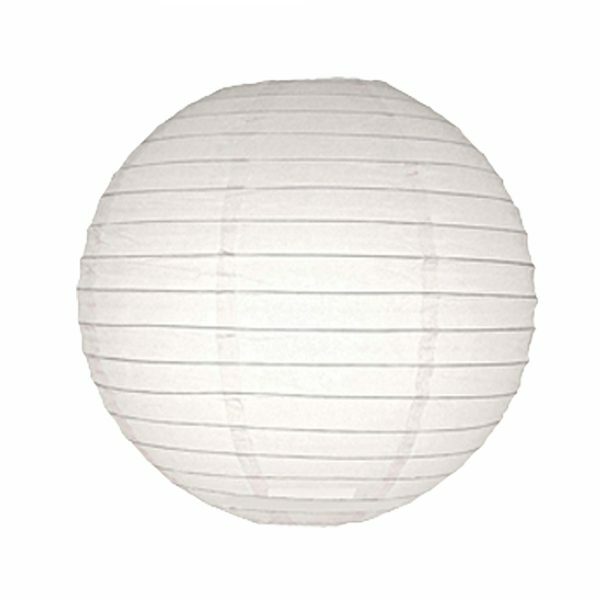 Paper lanterns can be used solely for decorative purposes in which case they can simply be suspended from a cord. 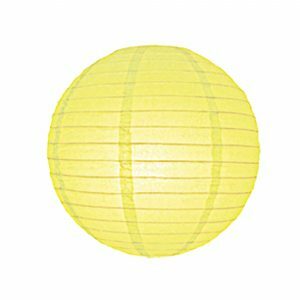 Typical uses for paper lanterns / Light shades / Lamp shades include: Room lighting or Decorative lighting or as decorations for Christmas, Halloween, Easter, Eid, Diwali, Hogmanay, Chinese new year etc. 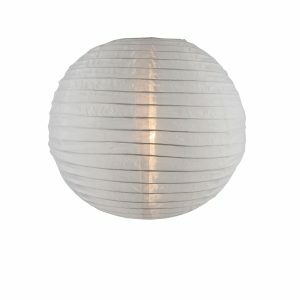 as well as temporary lighting for Parties, Weddings, Events, Shows, Product Launches etc. 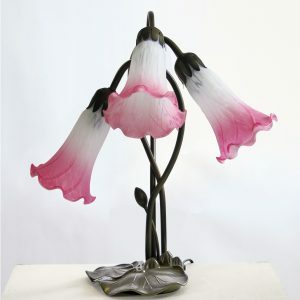 in fact they are so versatile, they can be used just about anywhere indoors. Available in a range of sizes, styles and colours. Please see our other listings.